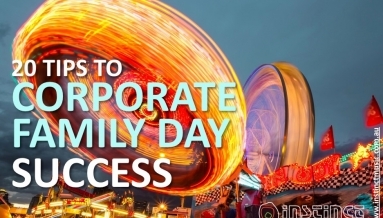 Are you looking for entertainment for your Corporate Family Day ? Need Live Music , Roving acts, Kids acts ? Other event management services ? Tell us what you need and let us do the hard work for you. 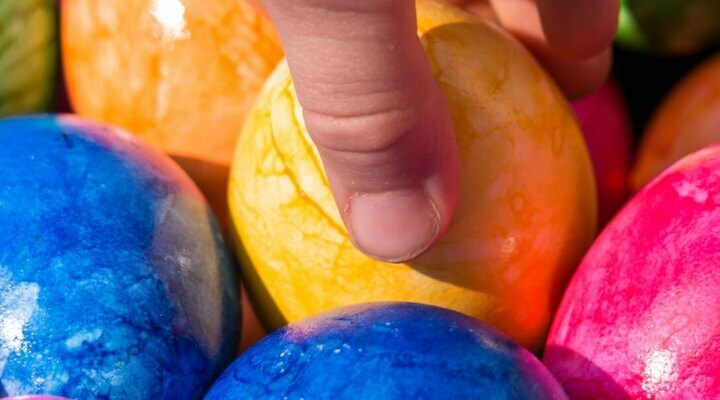 No Easter Event would be complete without some Easter bunnies. At Instinct we have the best bunnies in town. Whether you're looking for beautiful stilt walking bunnies or funny fat bunnies. We even got naughty bunnies to host your event.